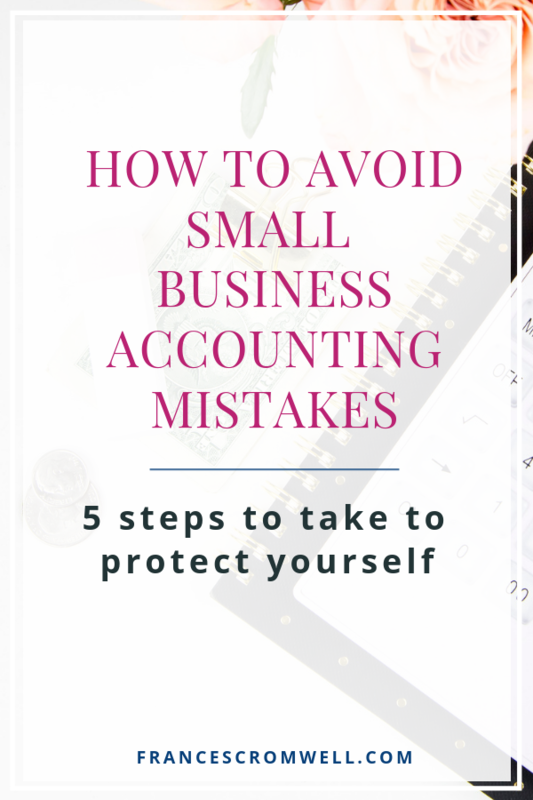 Accounting mistakes often made by small business owners can be avoided by setting up your business and your accounting properly. As a result of setting up your business structure and accounting properly, you can avoid issues later on. Now, I'm not trying to scare you, really. 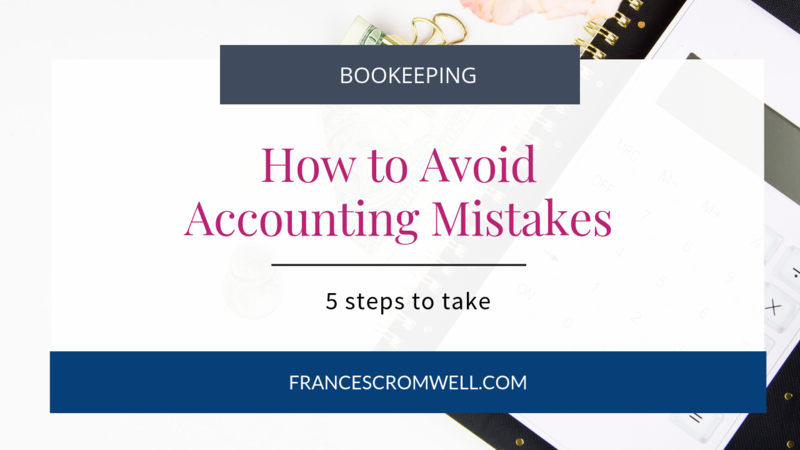 It's easy to avoid accounting mistakes by taking a few steps to set up your business up properly. I will teach you the basics of business structure, what you need to know and what not to do. 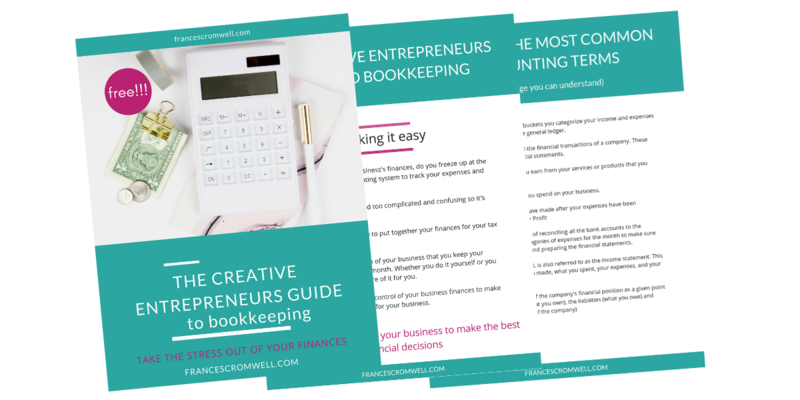 Small business owners can take a few steps to set up their business properly to avoid accounting mistakes. The structure of your business will affect your accounting which affects your taxes. And none of us like dealing with taxes! Don't worry, even if you have been in business for a while and did not take these steps, it's not too late.